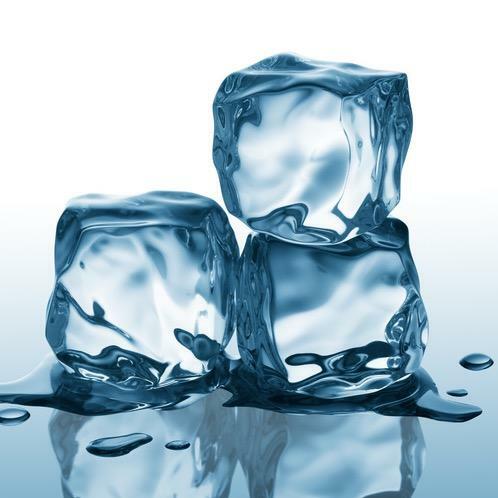 Icemachineclearance.com is committed to bringing you the best deals on commercial ice machines and refrigeration equipment. Most discounts are 50-80% off manufacturer list prices. Our products include commercial ice machines, ice makers, soda dispensers, ice cream and yogurt soft-serve machines, refrigerators, freezers and water filters. All of our products are sold either as clearance items, overstock, floor models, refurbished as well as scratch and dent. 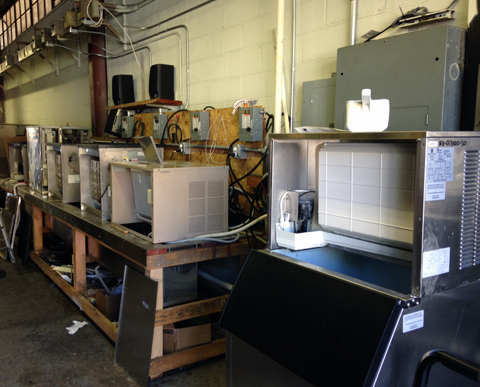 Our specialty is refurbished equipment, which we handle ourselves and now offer local service out of our West Orange, NJ location within a 100 mile radius. 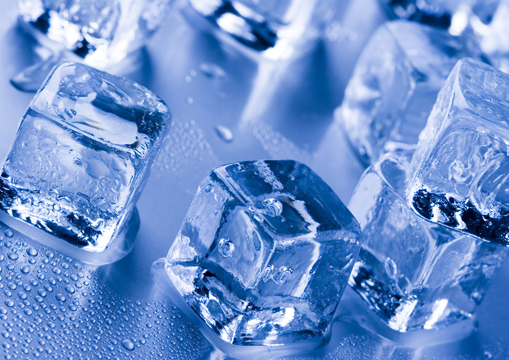 Our expertise in ice equipment gives piece of mind when purchasing since warranties are offered with our products. Our prices are great, but our inventory does not last long so be sure to check back often. Our sales staff is also very knowledgeable and always happy to assist with any questions you may have.. Some of our popular brands include Scotsman, Manitowoc, Hoshizaki, Bluestone, Ice-O-Matic, True, Traulsen, Delfield, Taylor and Stoelting.